All of the classes are taught in the sandbox. The sand comes from Cal Silica & is non-toxic AND silica-free. 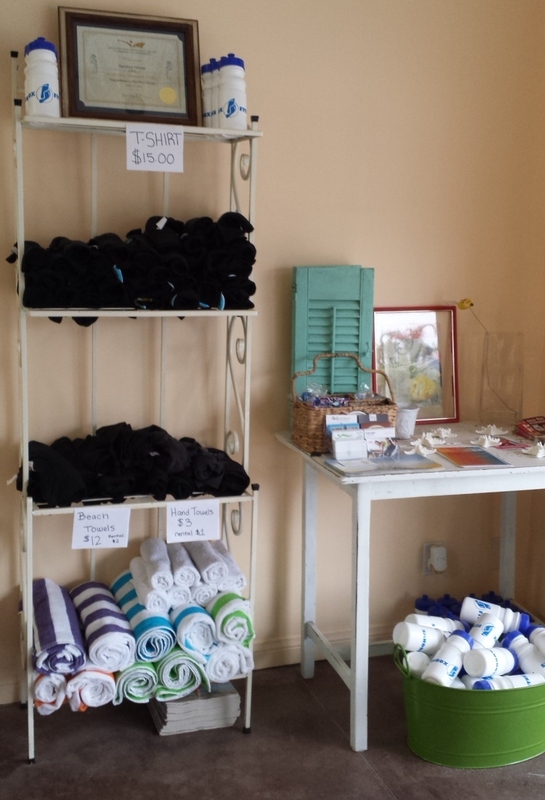 You are allowed to go barefoot or you can purchase “sand socks” which they sell in the lobby area. As many of you know, I suffer from plantar fasciitis. I wasn’t sure how this was going to feel, so I made sure to tape up my foot really well with KT Tape. The thing about going barefoot in the sand is that it cushions your feet really well. 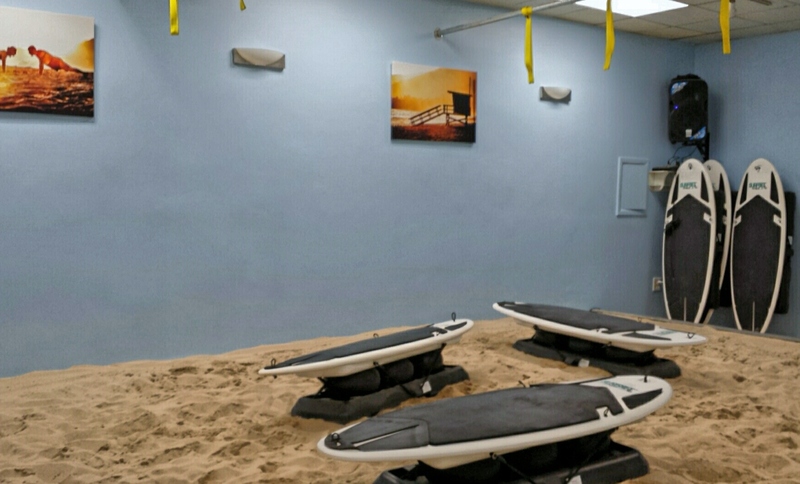 In fact when I took the classes at Sandbox, I noticed it actually felt better to do TRX barefoot in the sand than in my workout shoes at my local gym. The sand really conforms to your heels & feet, hugging it in such a way that I felt more stable than I had thought I would. I’m not a professional & who knows what my podiatrist would say about it. All I can say is that for me, it did not aggravate my foot or cause my heel pain to flare up. The very first class that I took was called Tidal Turbulence. 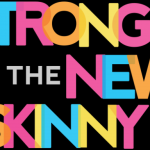 This class, taught by Tonni, combined a type of fitness class that I love (TRX) with Surfset, which is class that is done on a surfboard-type of equipment. It is unstable & you are meant to wobble at first (like I did) but then you will eventually get your balance & just flow with it. After a light warm-up, Tonni took us through some TRX moves that I was familiar with. It was a really good workout. Then after a while, she had us hop onto the Surfset & do balancing exercises that really worked our core, legs & arms. Since it was my first time channeling my “inner surfer girl” it was a challenge for me to get the board steady. 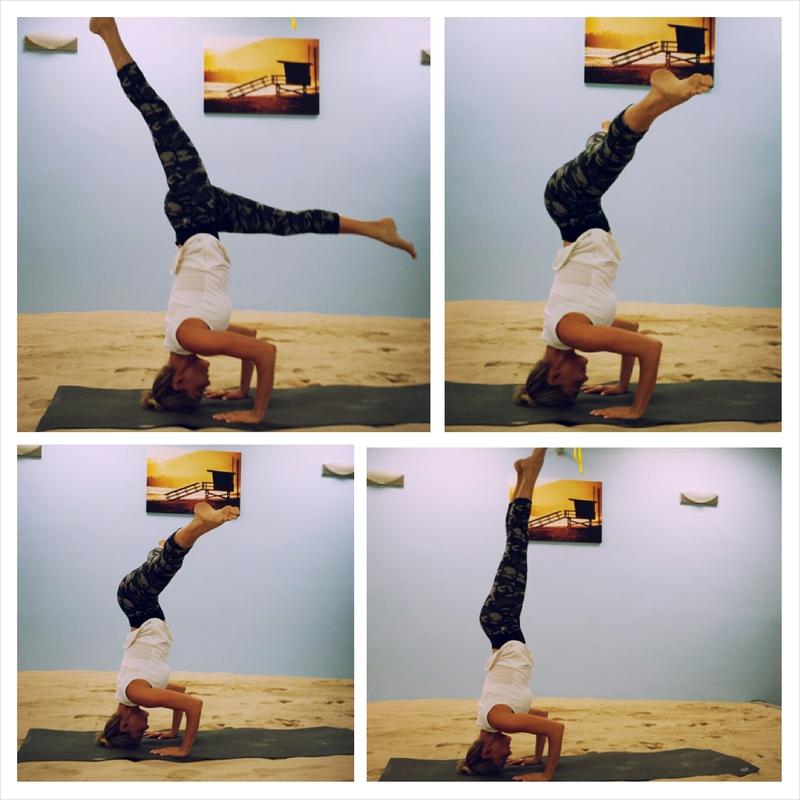 Tonni was really great about helping me balance, remembering to breathe & making modifications. There were several exercises that I had to modify & perform on top of the board with my knees & not full on in a plank position (with my toes). Tonni explained afterwards that these were all great modifications & that in time I would be able to do it in full plank without the wobble. 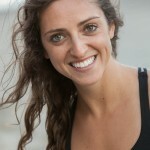 Minna, the co-owner of Sandbox Fitness, taught the TRX class that I took the very next day. I’m not sure what I was thinking about taking back to back classes, but I did just fine. 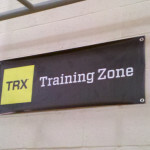 I was sore while performing the TRX moves, but I made it through! One thing to note is that I am used to taking 30 minute TRX classes. The class at Sandbox Fitness is about 45 minutes long (not counting the cool down). I really enjoyed it, as I knew that I would. The longer session & being on the sand really made for a great TRX class. This was the last class that I took at Sandbox & it was nice to save it for last. After all of the things that I put my poor muscles through, I really wanted to stretch my body & be mindful of how it felt. Stacey’s yoga class was exactly what I needed after a week of exercise. I had also driven a lot that week, attending various work functions. You know how you can sit in a car during a 45 minute to an hour traffic jam & just feel your shoulders & neck tense up? Taking a good yoga class will cure that. Stacey’s voice was very calm & soothing. Her vibe & general presence was really nice, which helped because she came over several times to make tiny corrections & reposition my body. Btw, I like taking yoga, but I don’t take it often enough. So when I do take yoga classes, it always takes me a while to remember how to get into that stance or move my arms into a certain position. My favorite pose of the whole entire class was the pigeon pose. It really opened up my hips & legs. After the class, I had mentioned to Stacey that my sciatica flares up on occasion & that I was going to practice that stretch on a regular basis to help prevent the sciatica from coming back. Here’s me doing one of my signature moves! Just kidding…it’s Stacey looking fab out on the sand. 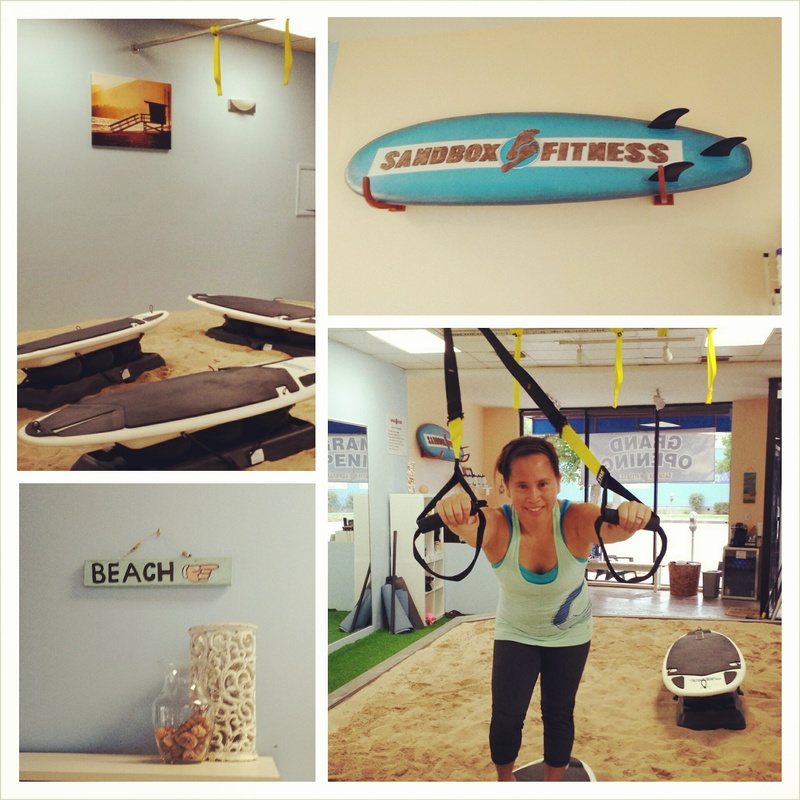 I cannot say enough about Sandbox Fitness! This place is SO cool, I love their classes & best of all, it is in the Valley!! I could easily see this type of studio in West Hollywood or Santa Monica. The fact that it is in Sherman Oaks is awesome for me because I don’t have to take the dreaded 405 freeway to get there! 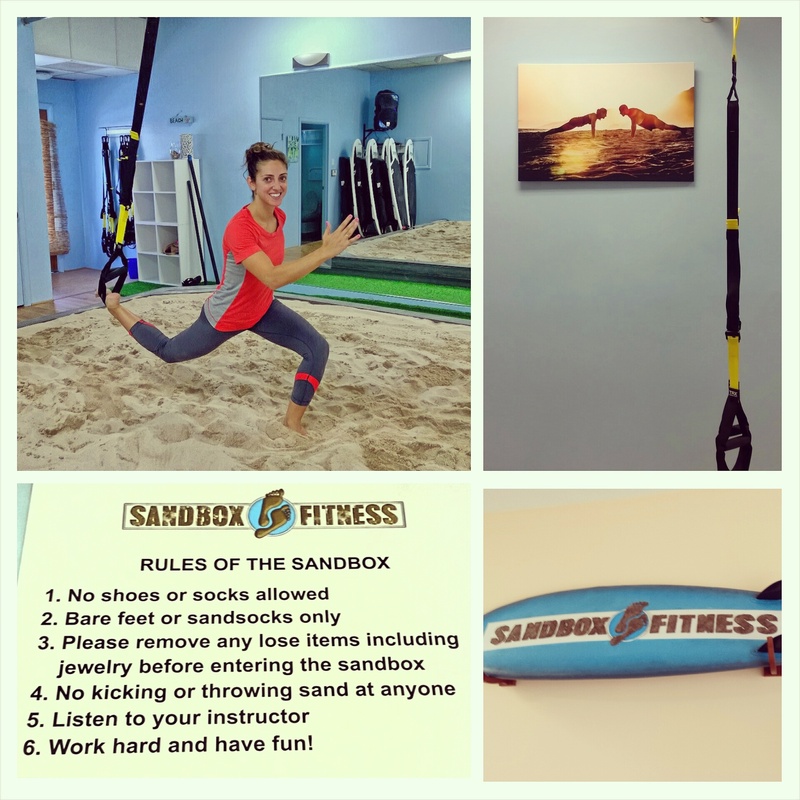 However if there was one fitness studio that is worth the drive, it is definitely Sandbox Fitness! Tell me, out of all the classes that I described in this review, which one would you like to take? Disclosure: No monetary compensation was received for this post. 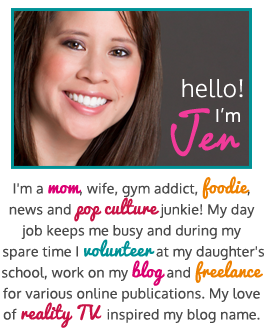 I attended complimentary classes which helped facilitate this review. All images are mine unless otherwise noted. As always, my opinions are 100% my own. 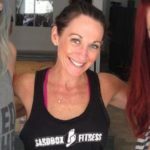 Meet Stacey Alysson – #SFV & Los Angeles Yoga Instructor! 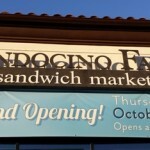 Mendocino Farms – New Restaurant Opening in Sherman Oaks!